I just finished building a Lego Harry Potter castle and I loved the mini figures and all their design. I would definitely recommend getting a pack of these minifigs or to get a set but their amazing. 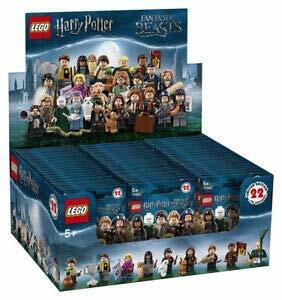 The minifigures com in the Harry Potter and Fanstatic Beasts in a case of 60 minifigures even though there are only 22 characters in the series. There is also one very rare character in the series (Percival Graves) and there is only one inside the whole case of 60 minifigs. The chart below shows you this. 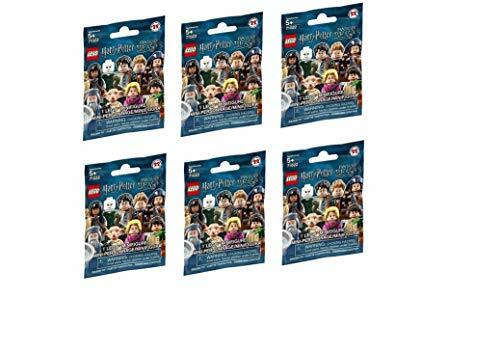 If you really do not want to spend $200 on some minifigs you can start off with a single pack which includes one Harry Potter minifigure and 8 pieces for a little over $3 or a 4-pack for around $17. 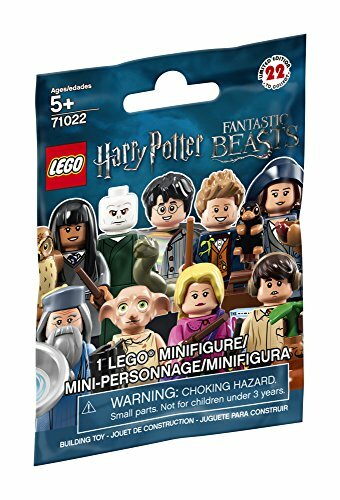 The packaging doesn’t really tell you which minifigure is inside. If I were to try and tell I would feel for Voldemort’s snake, Newt Scamander’s suitcase or spikey hair, Neville Longbottom’s plant or pot. But besides that, it gets kind of confusing. Hi! I’m Gavin and I love Legos. I love them so much, I’m writing about them.